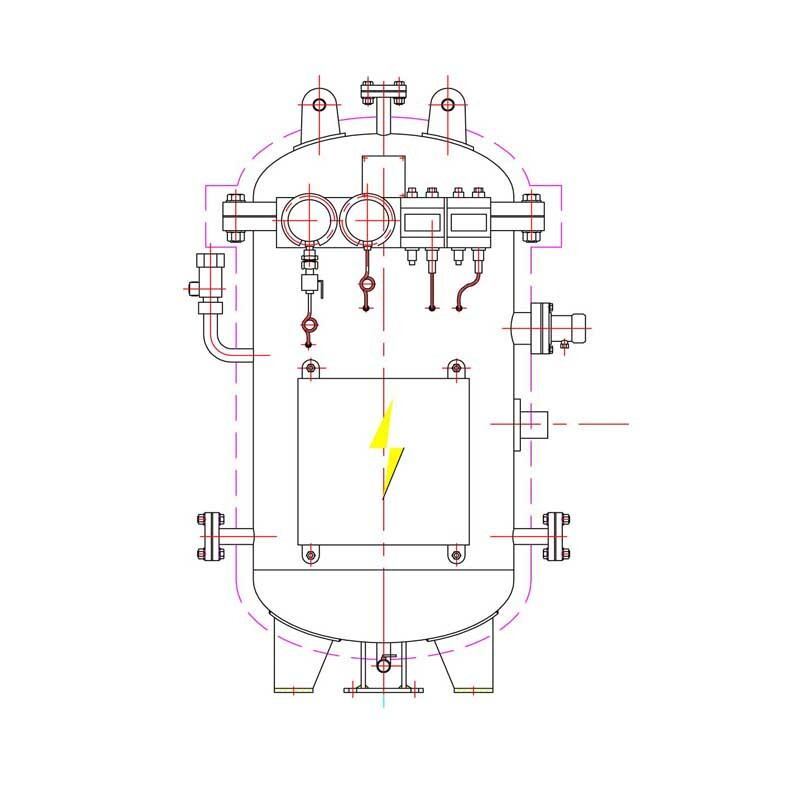 A calorifier is a sealed tank, which heats water indirectly. 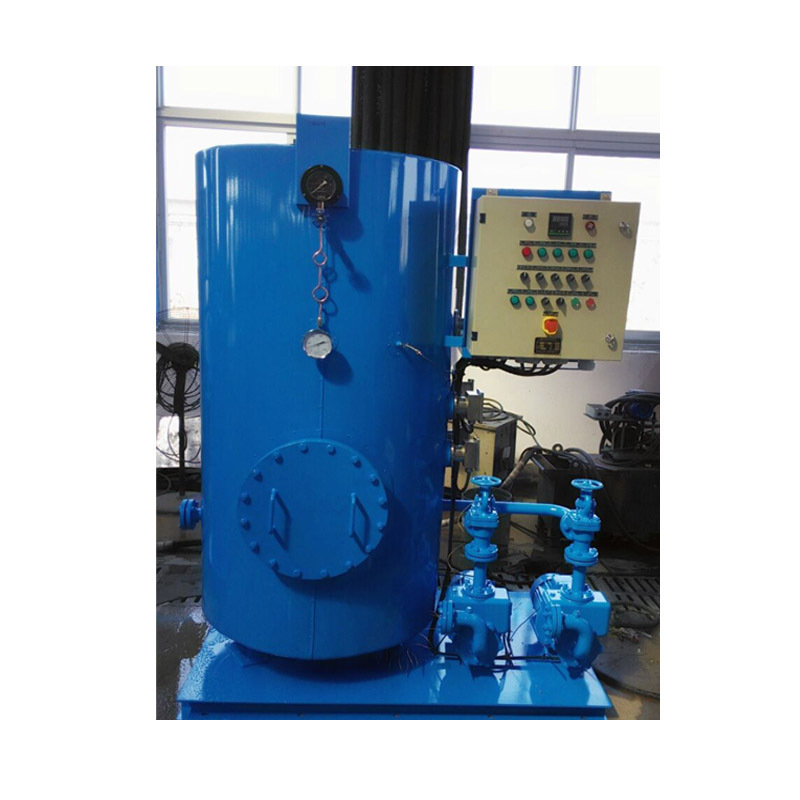 Usually in the form of a heated coil which is immersed in the water. 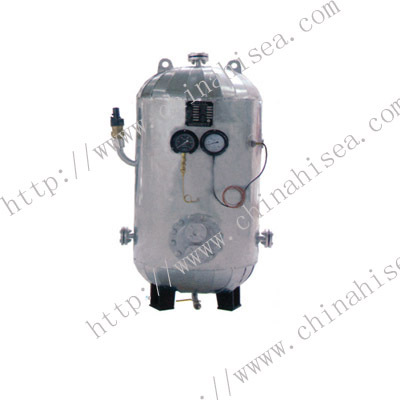 Commonly known as a hot water tank. 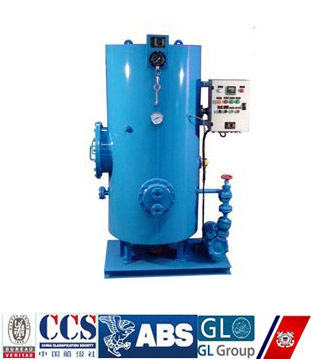 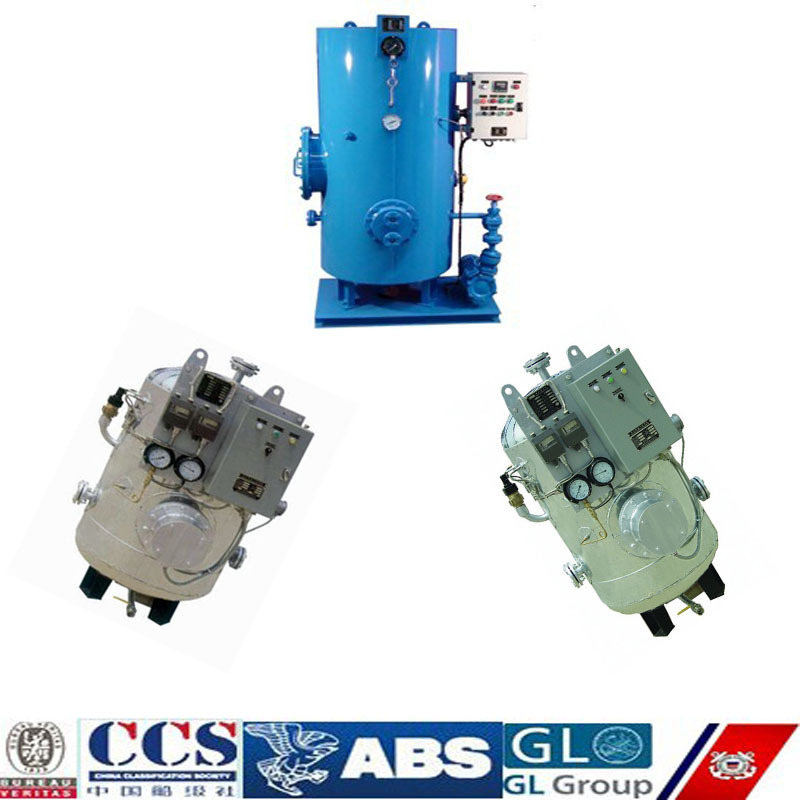 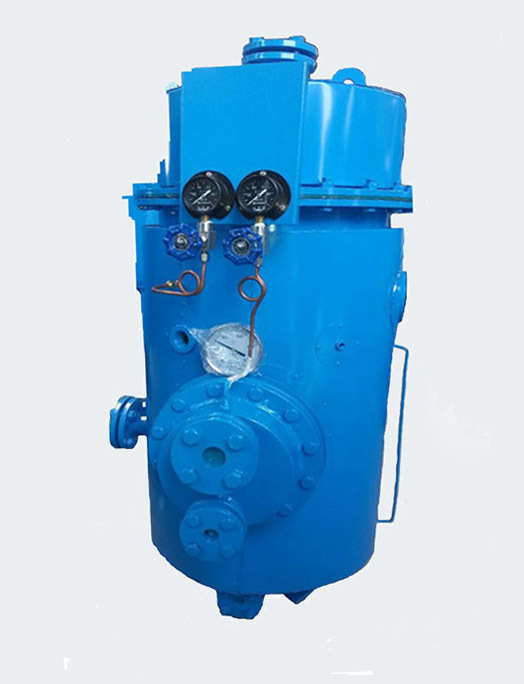 This series calorifier suitable for heating water on the ship or oil platform, heated fresh water for crew use.It can be combined to use with fresh water pressure tank on board , namely use fresh water to renew the stock of hot water tank, and then heated by electric for useage of entire vessel. 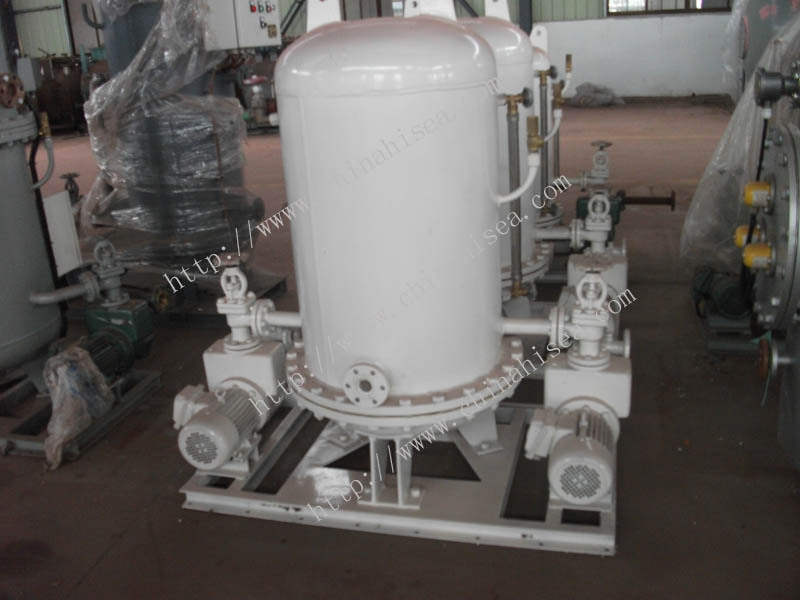 The material you can choose carbon steel and stainless steel. 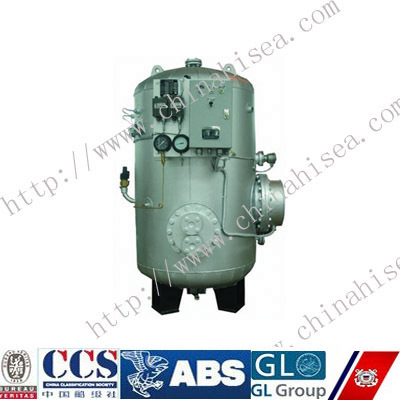 The Electric Storage Calorifier is approvaled by IMO, we can supply you CCS certificate. 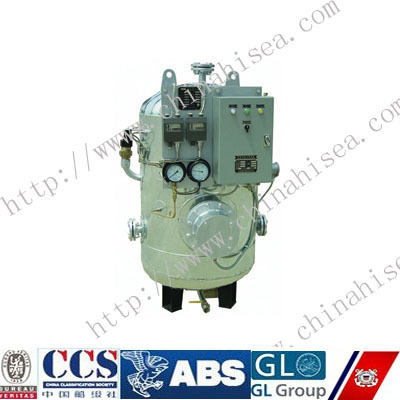 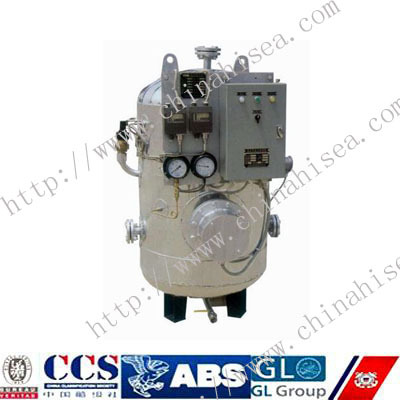 Related products for "Marine Electric Storage Calorifier"